Lots and Lots and Lots of Resources Tuesday! The Webinar with Mira and Sudipta has been Rescheduled! on Friday, due to reasons beyond her control. This is the link to reserve your spot! 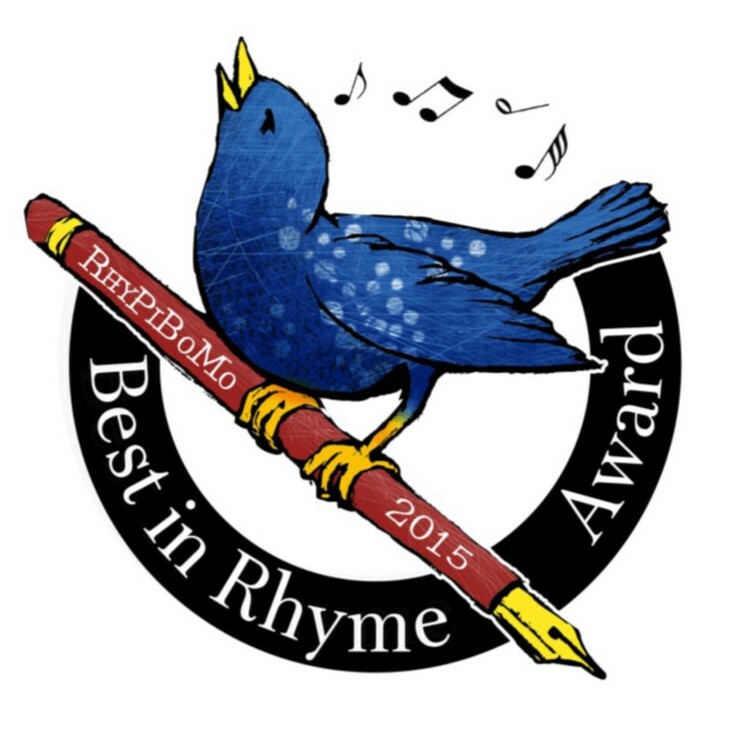 I will continue to offer rhyming/poetry critique groups on the RhyPiBoMo Facebook Group page. The groups will open up to new members starting mid-week, next week. Then, we will close them again until July. They will reopen to new members in October, January, April and so on…every three months we will open them up for new members. in joining a critique group as soon as possible. Once the groups are closed, we will keep a waiting list. When a spot opens up, it will be filled first come first served from the list. Last fall I was on some blog somewhere and happened upon the most awesome poetry for kids…it was simple, funny and so clever! Today’s guest blogger was the author of that awesome poetry! I commented about how much I liked his work. Then I bumped into him again several other times, coming across more of his poems. And ironically, we both ended up competing in Ed DeCaria’s #March Madness Poetry Tournament this month…how funny that we kept crossing paths, but I guess it’s not that surprising as we both share a love for kids poetry! I am so pleased he agreed to join us today! Some folks love working by themselves. All alone, just them, their notepad or computer, and whatever inspiration happens to come along. And if inspiration doesn’t come along, they sit there and think and ponder and scribble and think some more and force inspiration to show up whether it wants to or not. I have to admit, this works quite well for me. However, not everyone is like that. Some enjoy the give-and-take of collaboration: throwing ideas into the ring, tossing others out, and being inspired by one’s partner to come up with new, better ideas. I now know what that’s like, too, and I can tell you from experience…when two people with complimentary talents take an interest in something, awesome things can happen! Earlier this year, I completed a collaboration project with a published picture book author, and the manuscript we’ve written would have never come to fruition without the two of us hammering it out, writing and editing, and sharing back-and-forth via Google Drive. It all started at one of our SCBWI critique group meetings. She had been kicking around an idea for a picture book about a birthday party featuring animals. 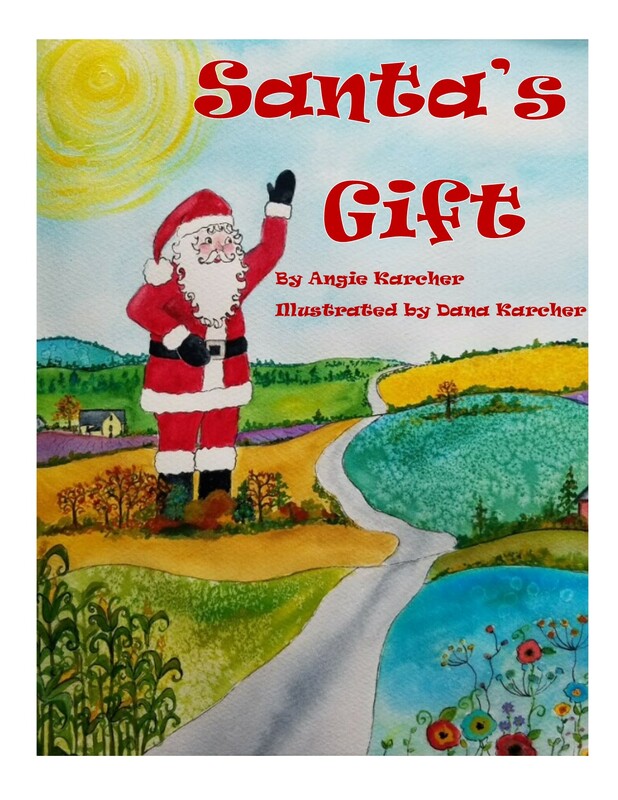 She wasn’t sure if it would rhyme, or if it was a picture book or board book, or even what the narrative arc might be, but we all talked about it and gave her some suggestions. Then a few months later at another meeting, she handed me a piece of paper with 4 or 5 partially-rhyming lines on it. It was still her basic premise, but she had altered it significantly. “I’m not sure what to do with it,” she said. “I have this idea, but I don’t know where to go from here.” Knowing that nearly all of my writing is done in verse, she asked if I’d mind looking the lines over and seeing if I could come up with anything. So I took the paper home and set it beside my computer. And left it there for a month, or two, or three. I didn’t mean to just leave it there – I placed it there specifically so I’d see it and work on it – but nothing ever really came to me. Then one night, I again looked at the lines she had written and a couple of other potential lines popped into my head. I wrote them down and tried to figure out how they would fit into this manuscript. By the time I went to bed, I had ¾ of the manuscript finished, I knew the arc of the story, and had a good feeling that this might be something special. Within a few days, I had completed the first draft. I emailed it to her to get her opinion, and her response made me think she might’ve fallen out of her chair when she read it! She loved it, and wanted to work on some revisions to tighten things up. So we threw the project on Google Drive (formerly Google Docs) and began collaborating. She’d make changes and leave comments. I’d do the same. We’d email each other ideas, then go back and make more changes and leave more comments. This continued for several months until finally, last month, we had completed our 17th – and FINAL – draft. It’s a cute, inventive, and fun book, if I say so myself (hopefully an editor or agent will agree!) but it would not have seen the light of day without the two of us working together. She might have taken the story in a different direction, and I would never have written any part of it without her initial query. Let this be a lesson. No, make that two lessons. The first is to always be open to new ideas, thoughts, suggestions, and avenues for creativity; just because you love working alone doesn’t mean you can come up with every cool idea yourself. Heck, even Shel Silverstein would lend a hand – or a pen – to folks who were struggling with a writing project. The second lesson? To not rush your manuscript. Don’t assume that after two or three drafts, you’re done. As I said, it took us 17 drafts to finally get our manuscript where we felt it should be, and this was after I wrote the very first draft…exactly ONE YEAR AGO. 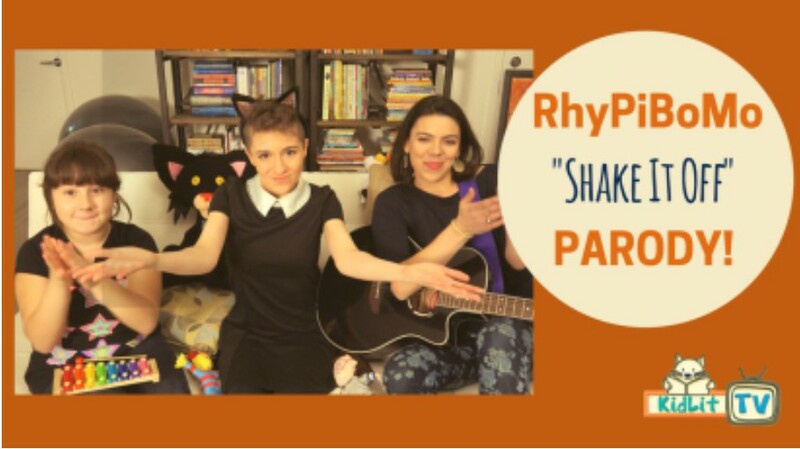 That’s right, it was last April that our collaboration began. Can you imagine how long that manuscript would’ve taken if we hadn’t collaborated? It quite possibly might never have been written at all. Bio: A voiceover artist and commercial copy writer, Matt Forrest Esenwine has had several adult poems published in various independent collections around the country, including The Henniker Review, Metamorphosis, the Tall Grass Writers Guild’s Seasons of Change, Assisi: Journal of Arts & Letters, and the Licking River Review, among others. In 2012, his poem, “Apple-Picking,” was nominated by the Young Adult Review Network (YARN) for a Pushcart Prize. 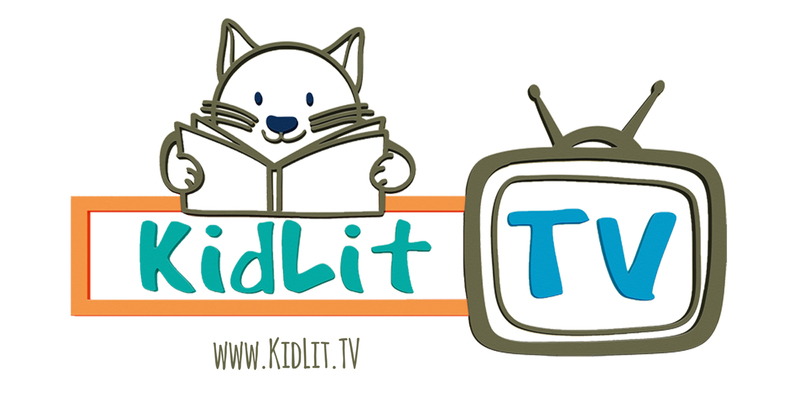 Matt lives in Warner, NH, and is currently working on several children’s book manuscripts. Thank you Matt Forrest Esenwine! No matter what you are writing or who you are sending it to, the focus must shift from the writing to the Submission Guidelines! 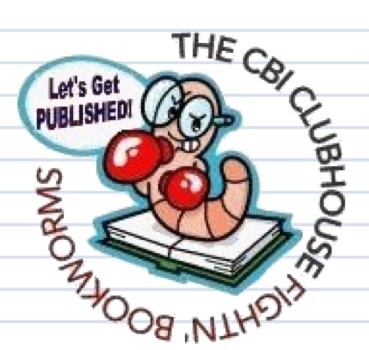 This is the golden key to the door of publication…of course your writing must sparkle but it won’t matter if you don’t follow the guidelines EXACTLY! The publisher’s submission guidelines will tell you whether they accept unsolicited manuscripts (unagented writers) or if they prefer manuscripts to be submitted through an agent. Some publishers have windows of time that they accept submissions so do your research well in advance. The guidelines will also state if the editors want a full manuscript or a sample of the work, a query letter, a synopsis, or a book proposal. Most publishers accept electronic submissions but some still require mailed submissions. As with any written correspondence sent through the mail, always include a self-addressed stamped envelope (SASE) if you want your submission returned. Most publishers will recycle your hard copies if you don’t want them back. Anthologies – a book or collection of selected poetry by various authors, chosen by the compiler and usually in the same literary form, of the same period, or on the same subject. There are many wonderful magazines for kids and the best way to research the magazine market is to hang out at the library and see what the kids are reading, what’s lying around on the tables, ask the librarian what is popular and then, grab a stack and start reading. It is essential that you familiarize yourself not only with the magazine’s style but also their voice. What do they publish? What age group is it targeted to? What is that magazine’s niche? Study the submission guidelines. And then study them again. You must submit exactly how they request or it will be refused. They get too many submissions to tweak anything that comes through incorrectly formatted or without contact information. It will most likely be viewed as unprofessional or amateur if you don’t follow the guidelines. Your initial reaction should be to assume it’s not legitimate and then do your research. – Do they ask for any money? – Do they promise to print your poem? – Do they list any contact information? – Does it sound too good to be true? Now, here’s the tricky part… Some legitimate poetry contests require an entry fee. Some legitimate contests offer prize money Some legitimate contests require you to belong to their website or magazine Tip Toe carefully through the stepping stones of these contests…trust your instincts. Your best bet is to submit to children’s magazines you are familiar with or a trusted blog or website that you are familiar with. I have personally won poetry contests where the prize was recognition of my poem with credits on the home page of the blog for a month, or where the website gave me my own page to promote what I like for a month. I also won a writing course scholarship in a contest before. So, you can find legitimate contests and the prizes can be great but you need to do your homework. 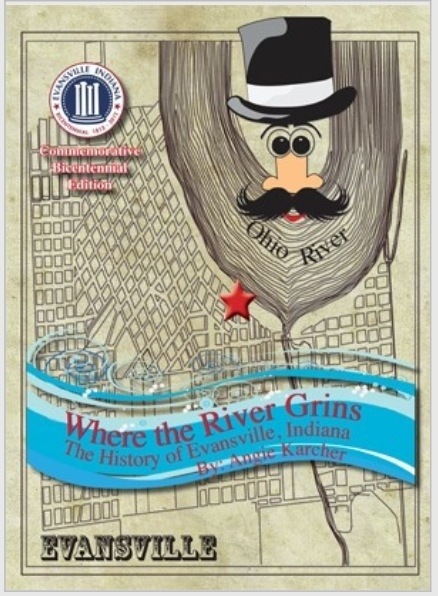 Wergle Flomp Humor Poetry Contest Prizes: $2,000 Deadline: April 1, 2014 No Fee! And of course, there’s The Golden Quill Poetry Contest! Entries are due this Saturday, April 26th by midnight. 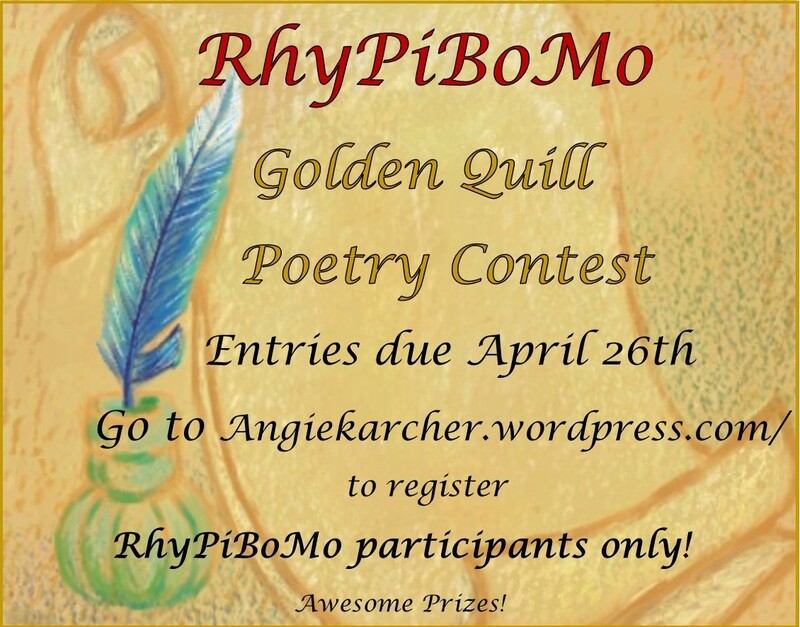 https://angiekarcher.wordpress.com/rhypibomo-golden-quill-poetry-contest/ I can’t wait to read your poetry! There’s no writing prompt today…enjoy a day of catching up! Angie, thanks for all the great links and the contest information. Thanks for the interesting perspective Matt. Angie, thanks for yet another set of great resources. Many thanks – again! – to everyone who took the time to read the blog and leave such nice comments! It’s truly appreciated. A breather? Oh, HOORAY! Let’s catch up on our poetry writing. 😉 Thank-you Matt, I need to do about 12 more revisions of “Harold the Haint Loses His Haunt” to match your revision recommendations. Best of luck with the book, Matt! How fun to step out of the typical writer solitude to collaborate with someone else. As always, thanks for more resources, Angie! What Cecelia? You mean we don’t have an extra 6 days this month? We can’t convince Angie to give us another 6 days of poetry wonderfulness? I think it’s important to mention too that even though you sell something to a magazine, it might take years to be published, if it even gets published at all. I think this is a disheartening truth that authors should know when submitting to magazines. I’m not sure if that’s the case for all magazines, but it has been in my experience. Indeed, the wheels turn slow. It could takes years before a mag accepts something of yours, it could then take years to see it published, and it could take more years before you get a book deal. Not that writers should not strive towards these goals – just be aware it’s not something that happens overnight! Wow!!! Thanks for all the links, Angie, and for the “never give up” pep talk, Matt. A full post, as usual. another great post – thanks again! Lots of helpful info, thanks! than that, this is great blog. 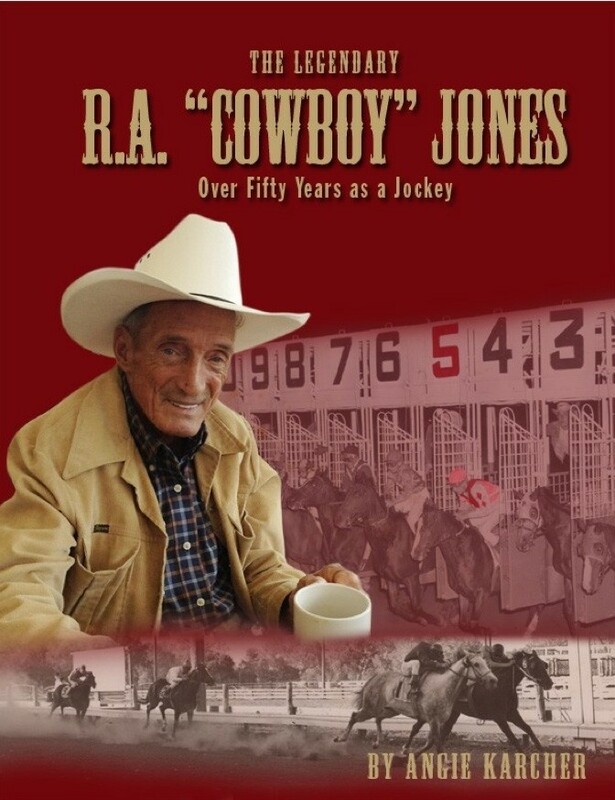 A fantastic read. I’ll certainly be back. Wow! Tons of helpful resources and suggested places to submit. Thank you! Wonderful post on submission to all types of media, Angie…because, after all, we are not just writing our awesome stories so they can sit in a drawer, right? 🙂 🙂 Very important and helpful information that we can use for all types of submissions, not just our rhyming work. Thanks Angie!! Very useful links to check! THANKS!! Thank you Matt and Angie. Best of luck to Matt on what sounds to be an exciting and potentially fruitful collaboration. Thanks also to you, Angie, for sharing all these terrific resources. And I sure do need to catch up. Thanks, Angie! Great links. I had wondered why authors would collaborate on a book. I understand now. Thank you, Matt.